The Tattooist of Auschwitz by Heather Morris is the story of Ludwig (Lale) Sokolov. Like so many people who were sent to death camps, Lale did want ever it took to stay alive. He become the one who put numbers on all the inmates at Auschwitz-Birkenau. The Tätowierer. These were long hours whenever the trains came in and all the people set to be workers had to have numbers, that way the Nazi’s could keep track of them. Though once, Lale took that one moment to look up at one young very upset women, to try and calm her. He did the one thing that would either end his life tomorrow or hopefully save someone else. He had no idea that she would turn into the love of his life. So more than anything the Tattooist of Auschwitz is a love story during such a horrific time. Morris puts so much depth and feeling into the story that was told to her only after Gita passed away. She spent years talking to Lale what he experienced and how he helped so many people while in the camp. He was able to use his position as the Tattooist to help many other inmates, including Gita from dying at the hands of the Nazi’s. Heather Morris is a native of New Zealand, now resident in Australia. For several years, while working in a large public hospital in Melbourne, she studied and wrote screenplays, one of which was optioned by an Academy Award-winning screenwriter in the US. 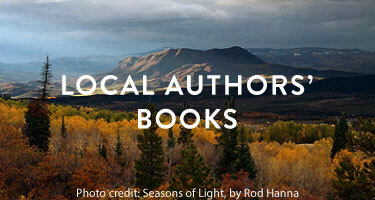 In 2003, Heather was introduced to an elderly gentleman who ‘might just have a story worth telling’. The day she met Lale Sokolov changed both their lives. Their friendship grew and Lale embarked on a journey of self-scrutiny, entrusting the innermost details of his life during the Holocaust to her. 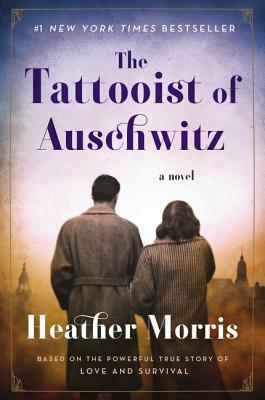 Heather originally wrote Lale’s story as a screenplay – which ranked high in international competitions – before reshaping it into her debut novel, The Tattooist of Auschwitz.